Read SportsBusiness Daily‘s spin on the latest facts + figures around the opening of Enterprise Center. 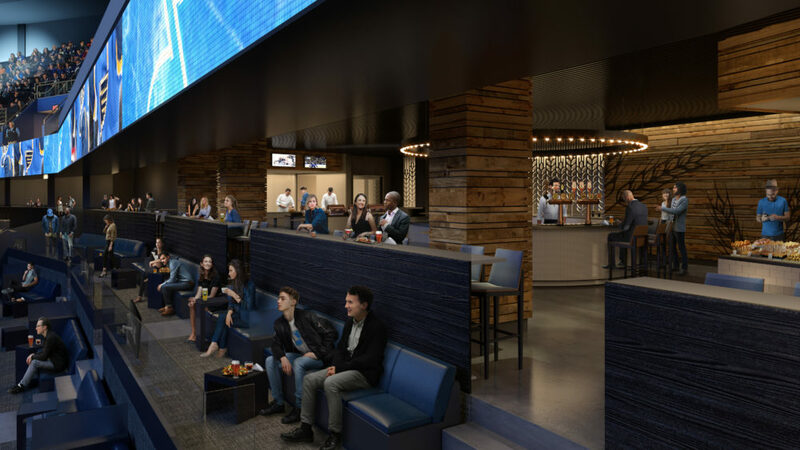 The latest renovations are part of a three-phase, $160M revamp of the arena. We can’t wait to show you the completed spaces!